Farming with its cattle-breeding and cheese production is still an important branch of he local economy. The cheese of Saanen was already extensively known in the 16th century for its high quality. Even today the farmers spend a good part of the summer on their mountain meadows, where they live with very few comforts. 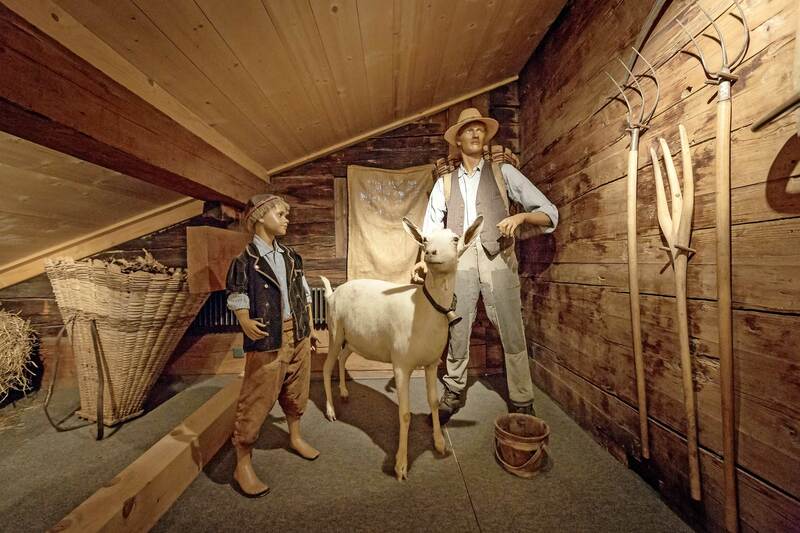 The white Saanen-goat is a worldwide ambassadress for the Saanen-county and a welcome milk producer for small farmers.